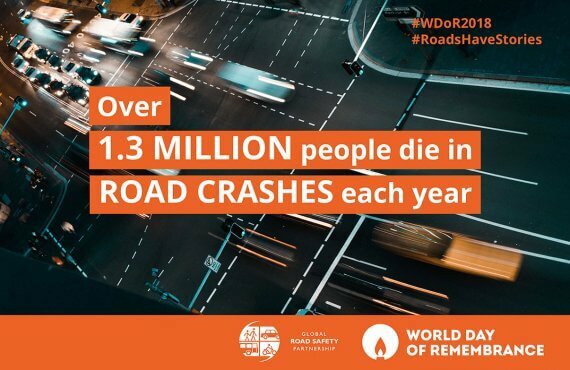 The Turkish Red Crescent Society (TRCS) launched their road safety advocacy project in June 2013. TRCS will be contributing to an ongoing advocacy campaign focused on strengthening seat-belt laws in partnership with organizations including the World Health Organization and the Association for Safe International Travel (ASIRT). 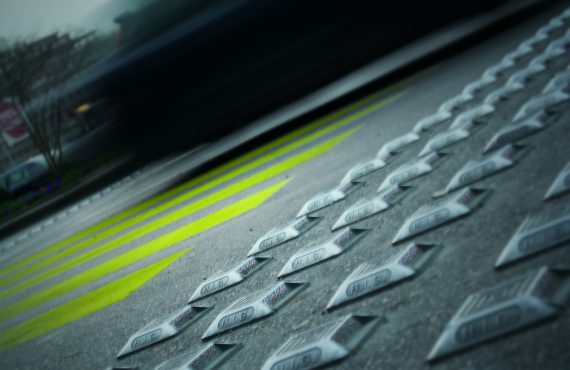 The project is funded by the Bloomberg Philanthropies Global Road Safety Programme. TRCS’ objective is to advocate for the approval by the Turkish Parliament of the draft amendments on seat-belt wearing. The passage of these amendments would close a loophole exempting commercial divers from wearing seat-belts in the existing national traffic law. In the coming months, TRCS will conduct several activities designed to influence legislators to pass the seat-belt amendments including quiet diplomacy meetings with key parliamentary bodies, media advocacy, joint events with coalition partners, and reaching out to local officials through the Red Crescent branches. We will keep you updated on progress through the website and in our newsletters.